Great to hear from DJ Paolo P again! He has this mashup to kick off 2014 for his fans. 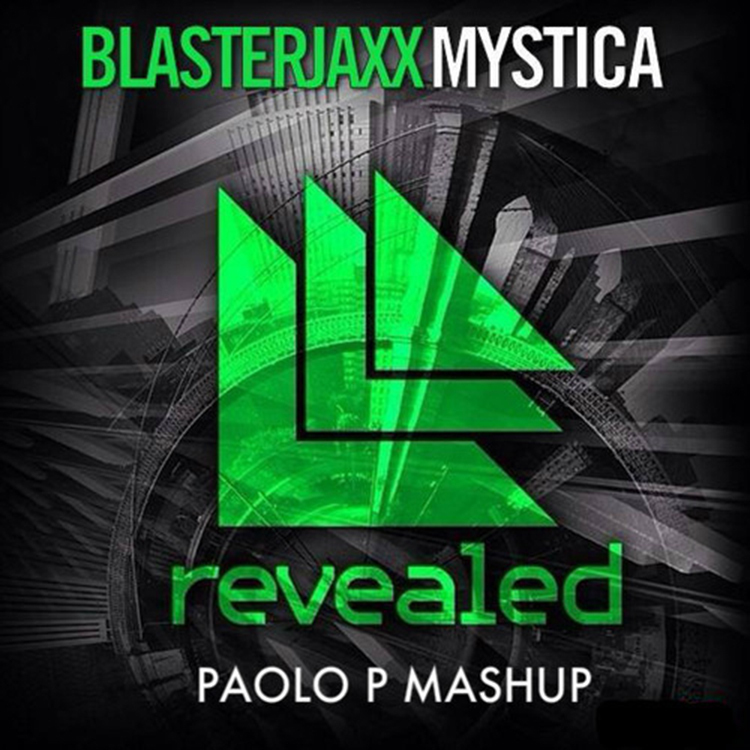 This is a mashup of “Mystica” by Blasterjaxx and it is quite interesting. From the plucking melody and high intensity, this track will definitely help you get a party started. He has changed up the track where it sounds quite awesome and left some of the originality in the track to give it that familiarity. I love the drop. He handled it well and the track overall sounds great. Check out the track. Download it since it is free! Check out DJ Paolo P on Soundcloud and Twitter.